Your chemical sunscreen may harm coral reefs, but does it compare to the massive destruction of a strong hurricane? The thing is, until recently, not using sunscreen was seen as irresponsible and risky. Now environmentalists are pointing fingers at it for poisoning the oceans. Oxybenzone and octinoxate, two chemical compounds found in many sunscreens, have been identified as harmful to corals and capable of bleaching, deformation, and DNA changes. Last May, Hawaii banned sunscreens containing these chemicals to protect their coral reefs; the ban should take effect in January 2021. However, not everyone is convinced that the findings of the study are credible enough to ban a product containing chemicals that also provides protection from skin cancer. 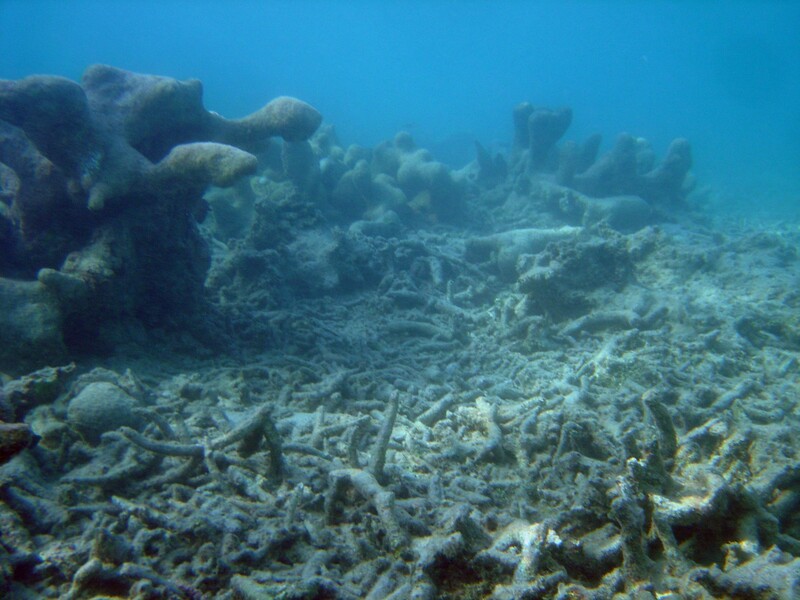 Jay Sirois, senior director of Consumer Healthcare Products, told CNN, "This has to be viewed in the wider picture of the significant amount of evidence available that shows there are other, more important causes of coral decline such as global warming, overfishing, pollution, and runoff." Sirois's comment particularly echoes the current situation in Hawaii with regard to Hurricane Lane. At worst the hurricane was expected to hit as a category four hurricane, thankfully it got downgraded to a tropical storm. Regardless, Lane brought extreme rain causing not only flash floods but runoff into the ocean. Disruptions in sea level, salinity, and sedimentation induced by hurricanes can cause severe damage to corals, whereas murky waters and algae bloom after the storm may inhibit recovery. If natural disasters can cause excessive damage to coral reefs, should sunscreen really be treated as a major culprit to coral degradation? Is the ban at odds with all the efforts that have been put in towards skin cancer prevention? Hawaii’s citizens are especially vulnerable to dangerous exposure to the sun. While “coral safe” sunscreens are available, they are not as effective as ones containing oxybenzone and octinoxate. Mineral sunscreens are also more expensive, are not water resistant, and can leave an undesired white residue on the skin. These factors may ward off people from using sunscreen at all, increasing the chances of skin cancer. Nevertheless, even though it is “overfishing and destructive fishing, pollution, warming, changing ocean chemistry, and invasive species” that take the biggest toll on coral reefs, chemicals found in sunscreen should not be ignored; oxybenzone and octinoxate don’t belong in the ocean. The ban is necessary in the long-term for the whole world, but it should come with more efficient alternatives that are readily available, affordable, and practical to consumers. If this is achieved, consumers will soon forget about the ban and move on with their lives. More worrying is the changing climate in the region (and everywhere else in the world), where hurricanes may strike more often and more severely than ever before, and there will be more than just corals at risk. 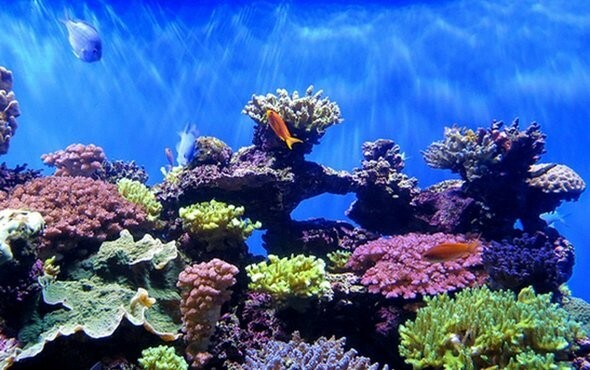 What we should do is to embrace mineral sunscreens and stay out of the sun, but be aware that there are more dangerous and urgent threats to corals of the world, climate change being the main culprit.